Last year, our publishing firm, The Idea Boutique, opened its first international branch office in the charming town of Clifden, County Galway, Ireland. 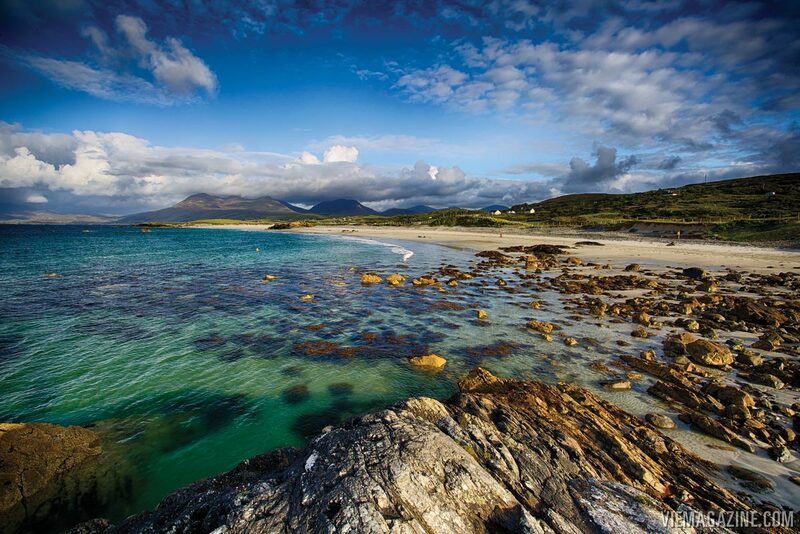 Clifden lies in Ireland’s scenic western region known as Connemara. The rocky coastline of the Atlantic Ocean and the area’s rolling hills, turf bogs, winding bike trails and walking paths, and craggy ruins bring out the adventurous side in many who travel there, also giving the west coast its nickname as the Wild Atlantic Way. Our owners, Lisa and Gerald Burwell, love the area so much they decided to publish a new travel and culture magazine to share it with the world: Connemara Life. Our publisher, Lisa Burwell, has roots in Ireland with both her parents’ families, and visited Connemara growing up. “An area rich in beauty and culture, western Ireland evokes a time gone by when life seemed simpler; that is one of the main attractions of this glorious place for me. We hope you feel as though you’ve taken a journey there whilst immersed in the pages of our newest title,” she says. 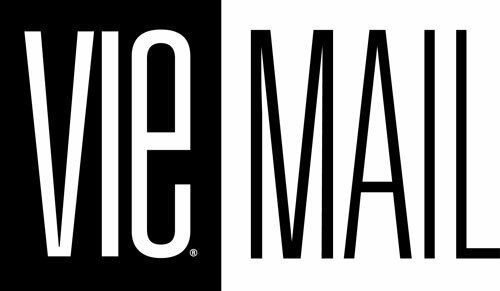 We are excited to announce that while the first issue of Connemara Life will debut around July 1 in Ireland, readers in the United States will be able to enjoy it within the pages of VIE’s July/August Art & Style Issue! 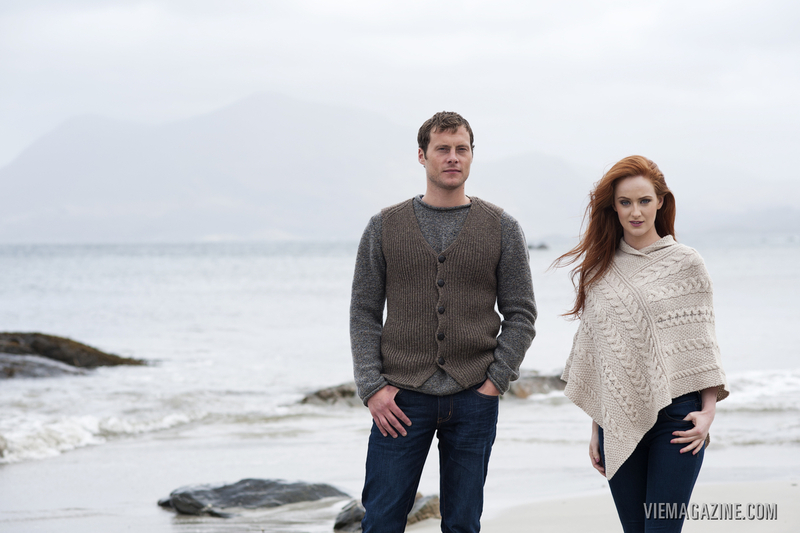 Connemara Life will take you on a journey through western Ireland’s amazing landscapes, storied history, and rich culture, as told by the witty and kind-hearted people who live there. 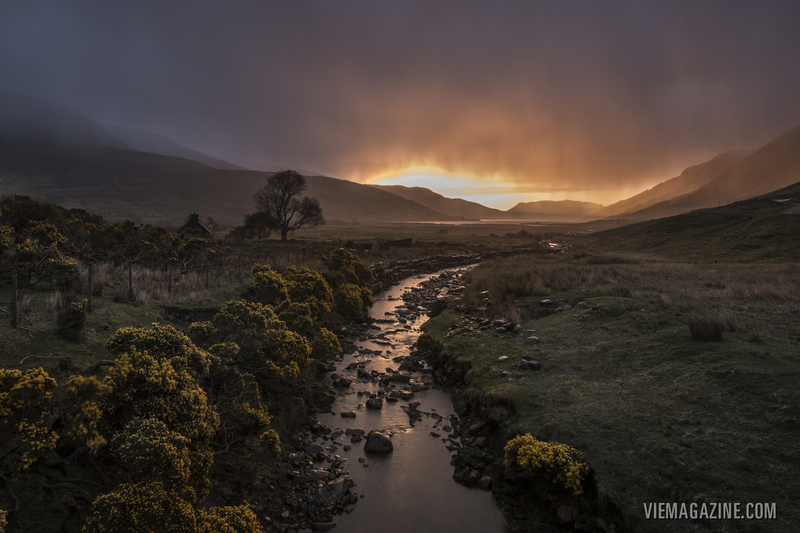 The Idea Boutique publishing team has worked with some talented writers, photographers, and stylists in Connemara to bring its magic to life on the pages, and we hope that magic shows in the first issue! 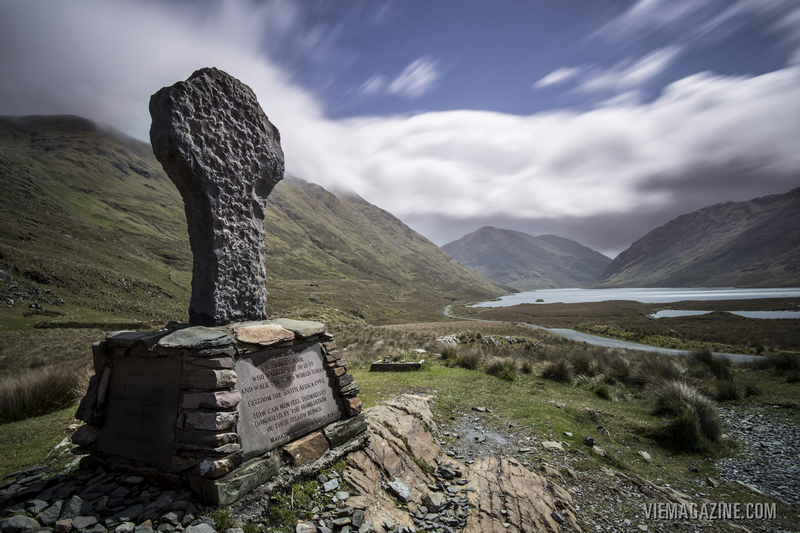 To learn more about Connemara Life and for news and photos from Ireland’s Wild Atlantic Way, Like Connemara Life on Facebook and follow on Instagram @connemaralife. Can I subscribe to Connemara Life? I live in the USA. Thanks! Hi Tom, will email you! Thanks for your interest! Thank you for your interest, Maryann! I am sending you an e-mail now to discuss. I would like to buy a past issue,as a replacement for one I lost. 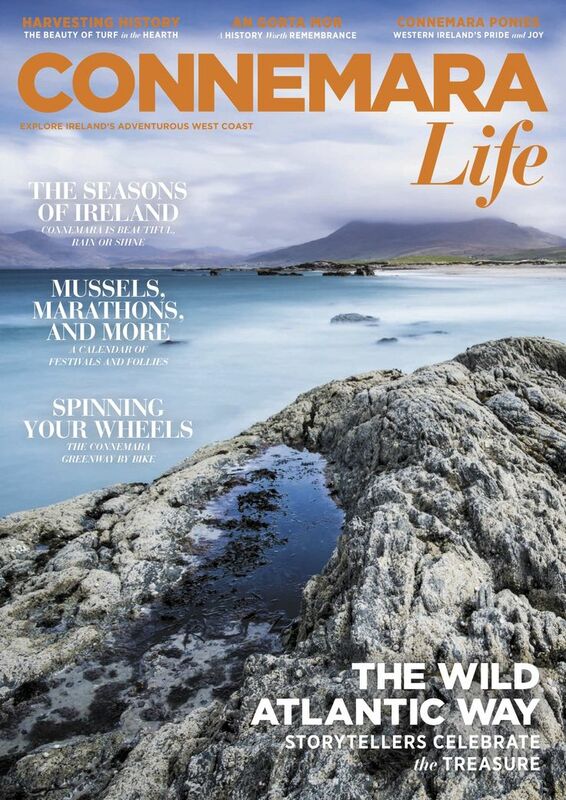 The Connemara Life issue said “Explore Ireland’s adventurous west coast” and “The Wild Atlantic Way”. Please help me with this. Sending you an e-mail! Thank you!